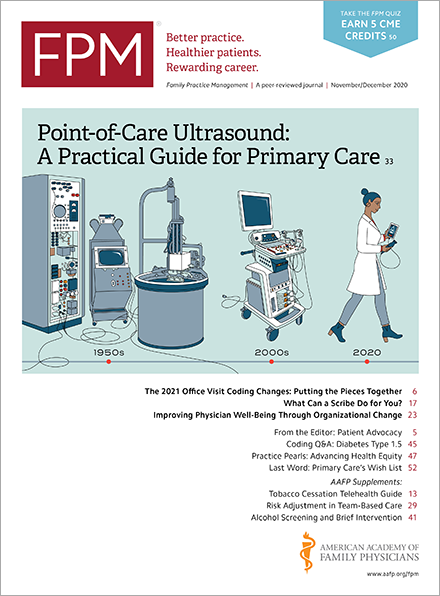 Physicians in solo or small practices are potentially at a disadvantage when it comes to Medicare’s Merit-based Incentive Payment System (MIPS). They likely don’t generate enough patient data on their own to provide the significant statistics needed to fully participate in MIPS. But the rules for the 2018 MIPS performance period include the optional ability for these physicians to create “virtual groups,” which allow them to pool their data and get on a more level playing field with larger group practices without the need to give up their independence. The Centers for Medicare & Medicaid Services (CMS) says physicians have until Dec. 1 to formally notify Medicare that they have created and are participating in a virtual group. A group with 10 or fewer eligible clinicians (at least one must be eligible for MIPS). Stage 1: Solo practitioners and groups with 10 or fewer eligible clinicians may contact their designated Technical Assistance representative(qpp.cms.gov) or the Quality Payment Program Service Center to determine if they are eligible to join or form a virtual group. Stage 2: CMS will determine if the group members are eligible to join or form a virtual group. During Stage 2, the virtual group must name an official representative who will submit their election to CMS via email to MIPS_VirtualGroups@cms.hhs.gov by Dec. 1. Information about the TIN and NPI associated with the virtual group representative’s contact information. For more information about joining or forming virtual groups, see the Virtual Groups Toolkit(www.cms.gov) (third item down the page) available on the CMS web site. You can also contact the Quality Payment Program at QPP@cms.hhs.gov or 1-866-288-8292 (TTY: 1-877-715-6222).